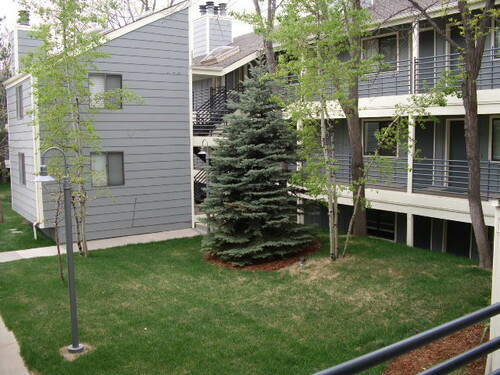 Boulder CO - Apartments for Rent Near University of Colorado - Boulder! - Apartment for Rent - Housing in Boulder CO, Rentals, Real Estate, Homes and More! Home>Rentals>Apartments for Rent Near University of Colorado - Boulder! Apartments for Rent Near University of Colorado - Boulder! Included Utilities Type of heat - Electric. Resident pays: electricity,phone,gas,cable. Owner pay: sewer,water,trash. Completely Renovated Studios & One Bedroom Apartments Just Blocks From The University Of Colorado! Beautiful, sleek & stylish european style apartments in a quiet park like setting. Each apartment comes with private balcony & wood burning firplaces. Incredible location close to Pearl Street, 29th Street Mall & Boulder Parks & Open Space. Check out the video! Please call 303-545-6000 for most current availability!